to the cliffs above the beach. none of which we’d ever felt before. Our hearts like torches hurled into the sea. 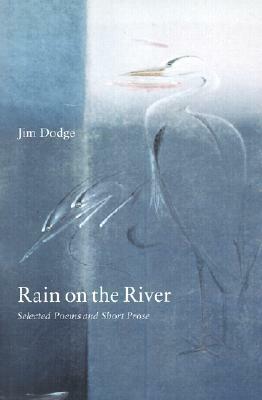 This entry was posted in Poetry and tagged Jim Dodge, poem of the week, Poetry. Bookmark the permalink. You just have to love Jim Dodge. Rain On the River is my favourite book of poetry. His three prose works are really good too – Not Fade Away, in particular, is absolutely brilliant.